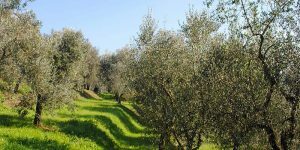 Born and living in Greece, we have a deep knowledge of the benefits of olive oil. 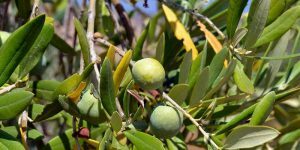 Mediterranean nutrition is well known that is based on use of olive oil. 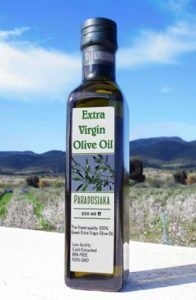 Welcome to “Paradosiaka Greek Olive” site. 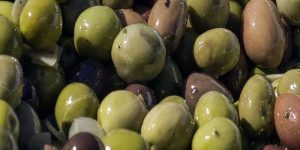 Our company in its effort for better and more information, has updated its site trying to harmonically link the modern way Internet is providing for spreading information with a 4000 years old traditional Greek product “Extra Virgin Olive Oil and Olives”. 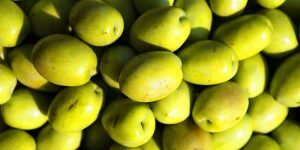 We hope that the result will satisfy you whether you are a consumer or a professional, looking for opportunities to know a little bit more for the products that are made with love and care and with the hope that they will be appreciated by anyone who will give them a try. 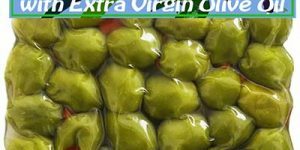 We have under testing the new series of olives in clear plastic pouches in various sizes which will be out in the market pretty soon.